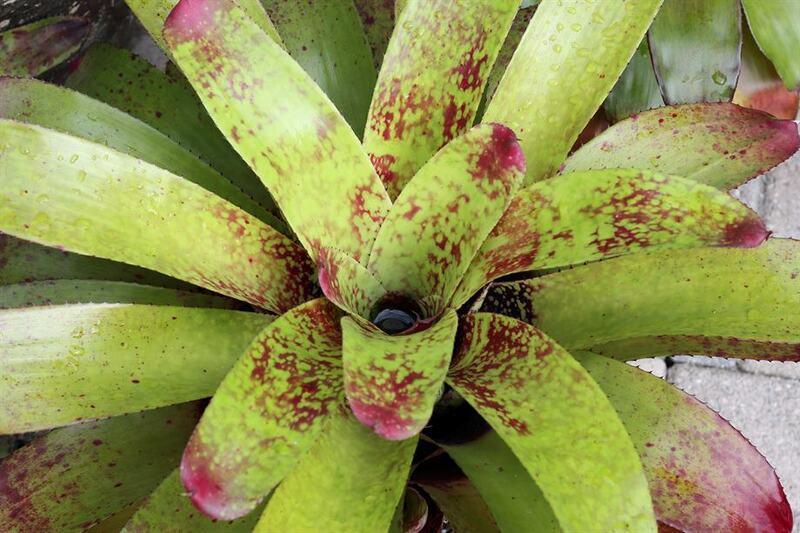 Seems like a pretty nice landscape Neoregelia. Good looking seedling although I don't see much of Apollo in this. 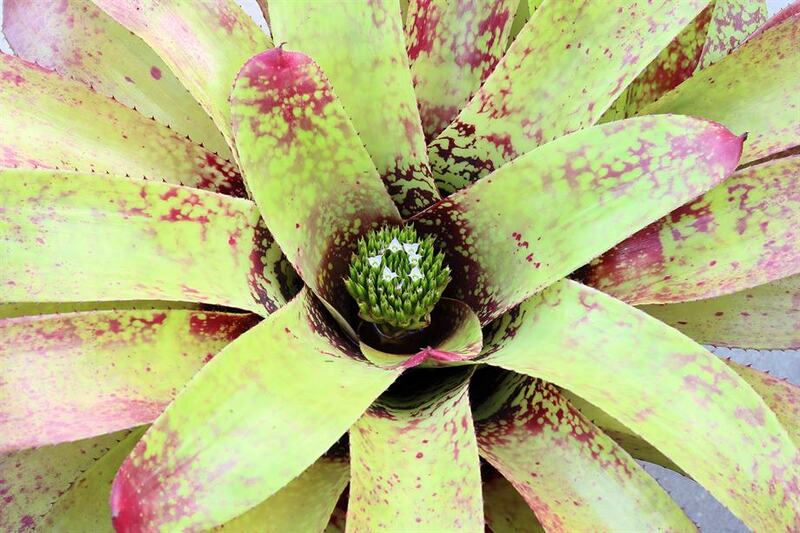 This plant is a cross that I did of Neoregelia 'Pascal' and Neoregelia 'Apollo's Poetry' in 2009.